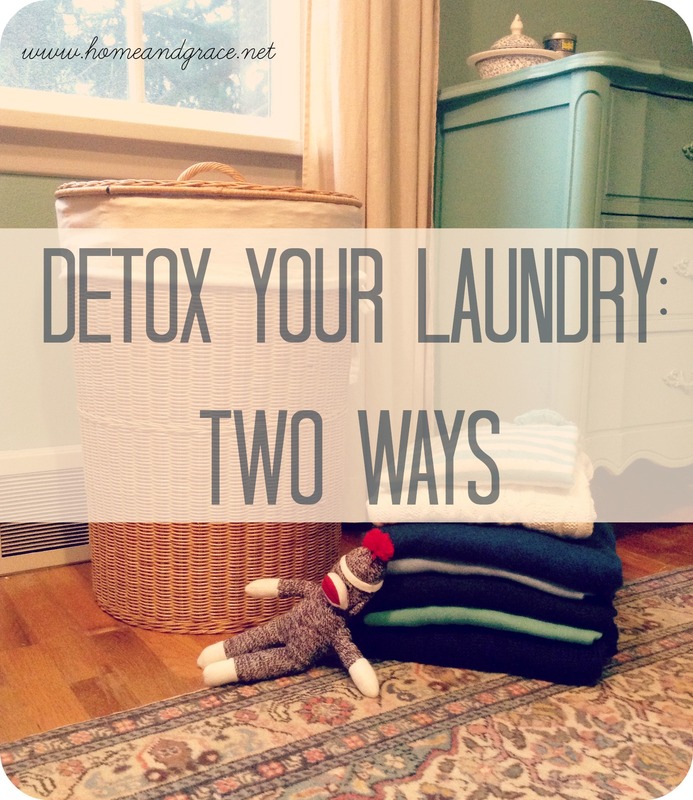 Today is a very big day for me – it’s my very first guest post! I am so honored and excited to be over at Red + Honey today, sharing my thoughts on French parenting. While you’re there, check out the blog. It’s one of my favorites and I am always learning something (placenta encapsulation, anyone? I do love the DIY toothpaste). 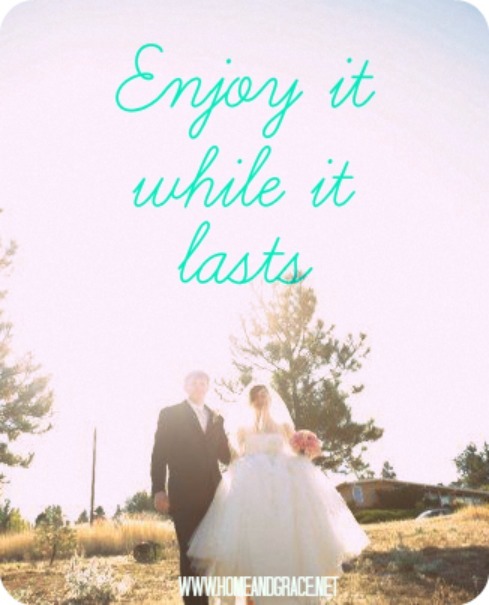 So head on over, read the post and leave a comment! 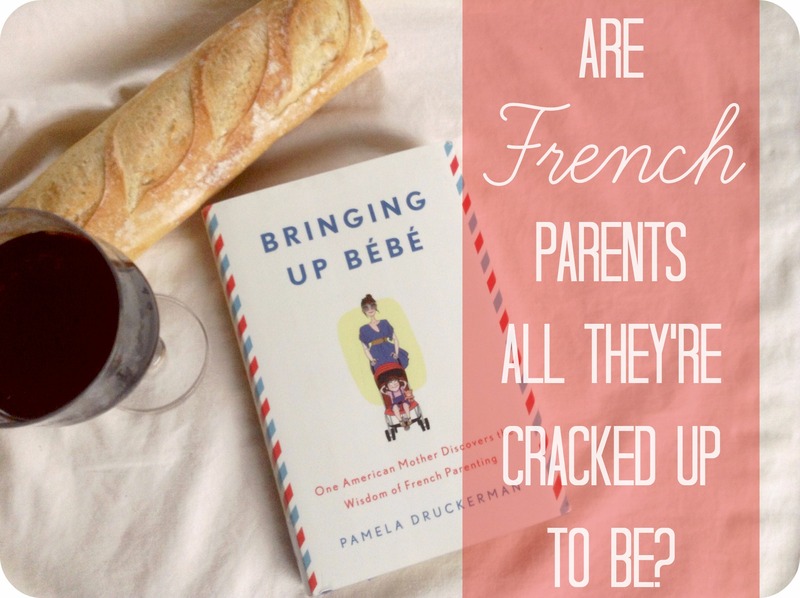 Like many moms in 2012, I soaked up Pamela Druckerman’s book Bringing Up Bébé: One American Mother Discovers the Wisdom of French Parenting. At the time I had an 18-month-old daughter and was expecting my son. While I had a good start into motherhood, I was still trying to get my feet beneath me. My daughter hadn’t given my husband and me too rough of a go: she slept through the night at four months, was a great eater and even obeyed us. However, I still wondered how I would develop and maintain authority, handle the power struggles of the ‘terrible twos’ and what exactly was I supposed to think about her growing independence? Click over to Red + Honey to read the rest! Categories: Family Life, Guest Post | Tags: France, guest post, Pamela Druckerman, Parenting, placenta encapsulation | Permalink. Recently a friend told me she is in love. Like, butterflies in her stomach, day-dreamy, all consuming love. Woah. . . was that actually my first thought? Did I really respond that way?